If you are considering attending one of the massage schools in California, you have many great schools from which to choose. Whether you want to live near mountains, coastal communities, theme parks or the big city, California has what you are looking for in a place to live, work and play. Massage schools in California stay busy because residents and tourists often seek regular bodywork services, so there is great potential for a successful business in this state. If you are looking for a part-time or full-time career, the massage schools in California listed below will be able to provide you with the skills that you need to begin providing relaxing, therapeutic massage services. 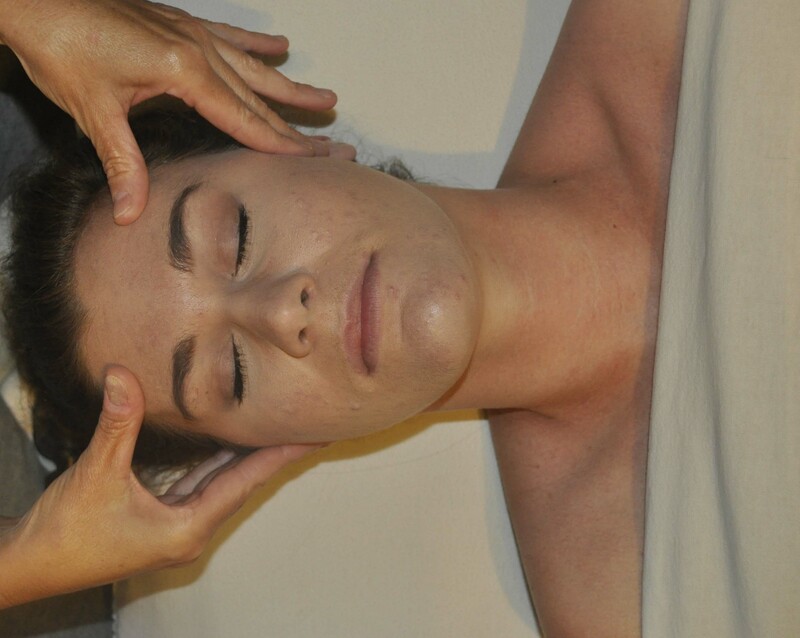 Be sure to read my "Massage School Tips" page before you begin your search. These tips will provide ideas of what questions to ask when you visit massage schools to help you choose the one that is best for you. Education information about each California massage therapy school, as well as licensure requirements, can be found on the California Massage Therapy Council website at www.camtc.org/. They provide resources for massage practitioners, massage therapy schools, consumers and government agencies, as well as application status updates for certification. This video is about IPSB School of Massage in Culver City. It shows the different types of massage therapy that is taught at the school, and those are presented by the instructors. Tai chi and energy generation classes are demonstrated by students of the school. Massage schools in California offer a relaxed learning environment, thorough instruction, and excellent job placement opportunities for those who choose to pursure the wonderful, rewarding career of massage therapy.